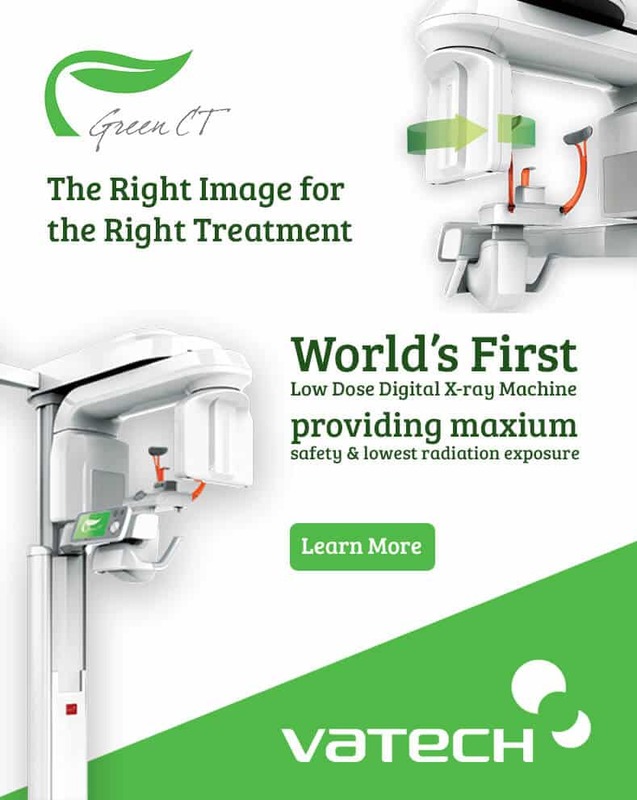 Green CT – The Worlds most advanced low dose dental X-ray machine. 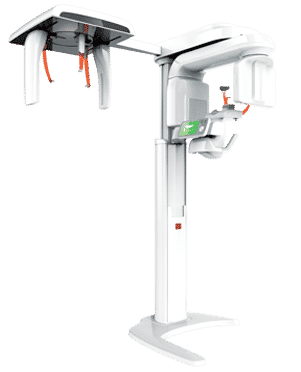 X-Ray machines and dental imaging technology has come a long way from the huge green X-ray arms, the painful cardboard negatives, and lead lined skirt fashions of yesteryear. Today’s X-ray technology is safer, more accurate, more comfortable, less invasive, and produces high resolution, 3d digital color imagery instantly that is far better than you might ever have thought possible. Low X-ray radiation including child sized X-ray doses, minimizing exposure to children. 3d imaging provides multiple views of a patient’s mouth and jaw in high resolution pushed directly to computers in Dr. Cannilla’s office allowing instant analysis. Faster, much more comfortable collection of dental X-rays. Eco-Friendly device. The system uses safer materials and has less overall impact on the environment. The Green CT system and associated software isn’t cheap. But having the best equipment never is. Dr Cannilla is one of the only Family Dentists in the North Jersey area currently running the Green CT system. At Cannilla Dental, we’re in this for the long haul. Come visit us and see what modern dentistry really looks like.